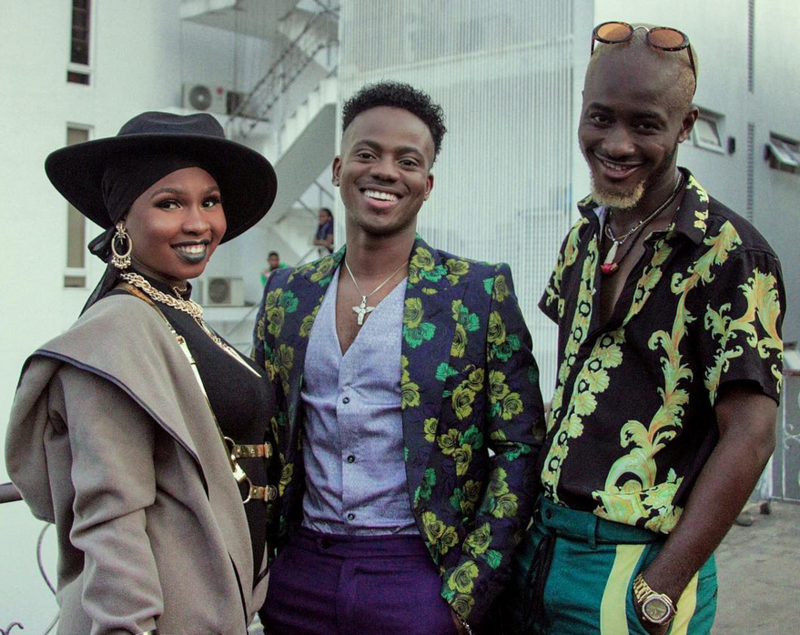 Korede Bello has taken a back seat of late after a period where he was branded as a potential music industry sweetheart. Weeks after he challenged Nigerians to make the most of his Joko Freestyle, he returns with the full version of the song, accompanied by a dramatic landscape Video with features from some of the standouts of his challenge including Fresh Prince and Miya B. For Korede Bello, Joko is more than an internet sensation but also functions as an attack launched against the proud and prejudiced in our society evidenced by his use of the word “Joko“, the Yoruba word which can be translated to “sit” on the song. Korede Bello isn’t interested in what naysayers have to say – as inidivudals themselves and as haters and if anything, it’s an indication of a re-entrance, one we can’t wait to witness.